Out of stock since Friday, 29 March 2019. Due back soon. The durable Universal Jodhpur Boots by Dublin are a stylish and modern boot, ideal for any rider. This boot is fully waterproof and allows breathability, the comfortable Jodhpur boot also features a durable sole to withstand everyday riding activity. 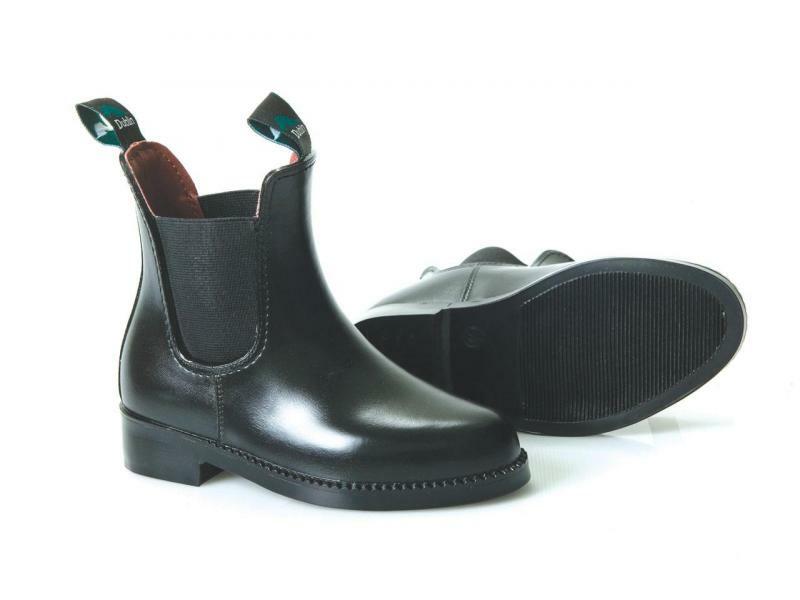 The Universal Jodhpur boot is avaliable in two colours and is also available in a number of sizes including adults and children. 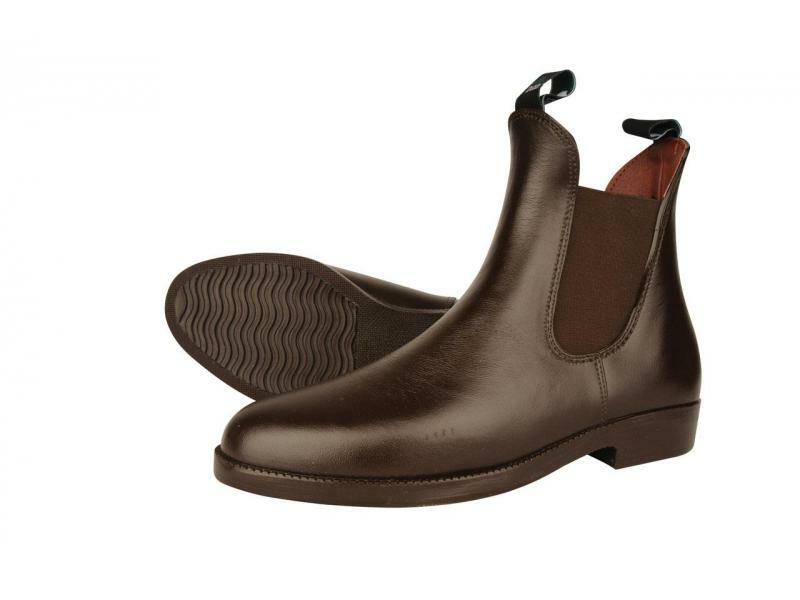 There are currently no questions for Dublin Universal Jodhpur Boots - be the first to ask one!